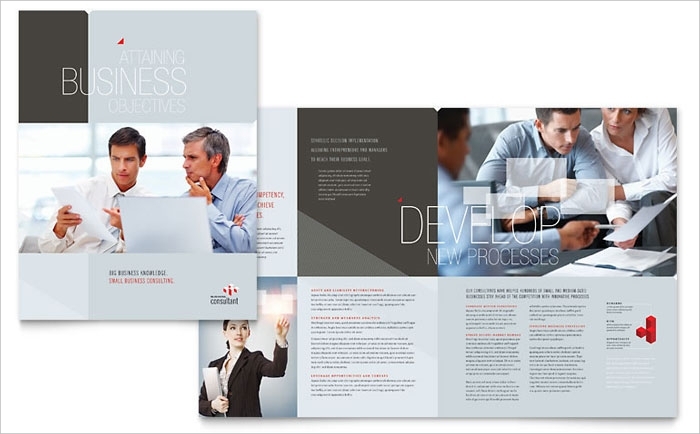 The covers of brochures are the most inviting part of a company brochure. 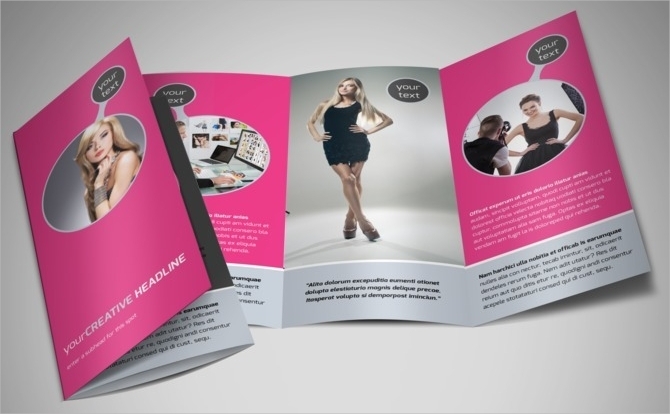 It is designed to be catchy and head-turning to make sure that people who see don’t just ignore them. 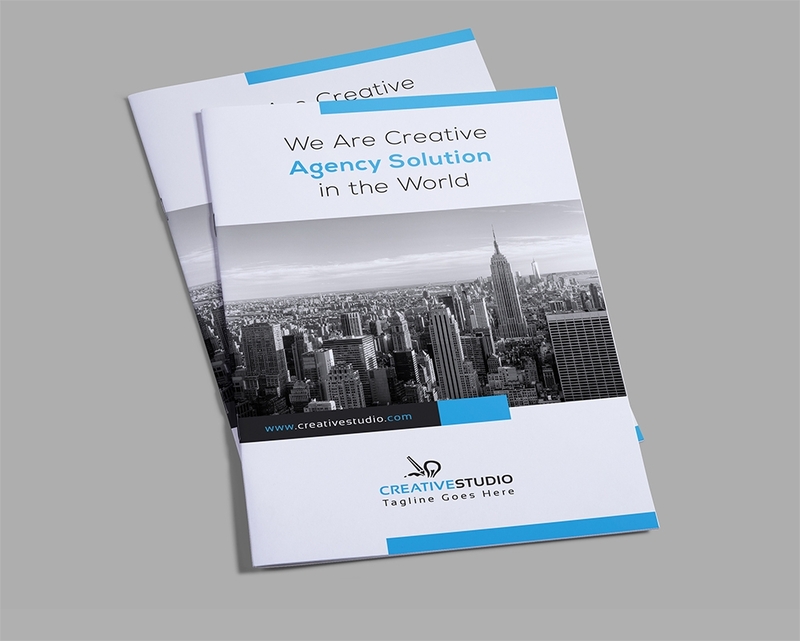 Make your brochure one that is not easy to miss by using clever designs on its cover. 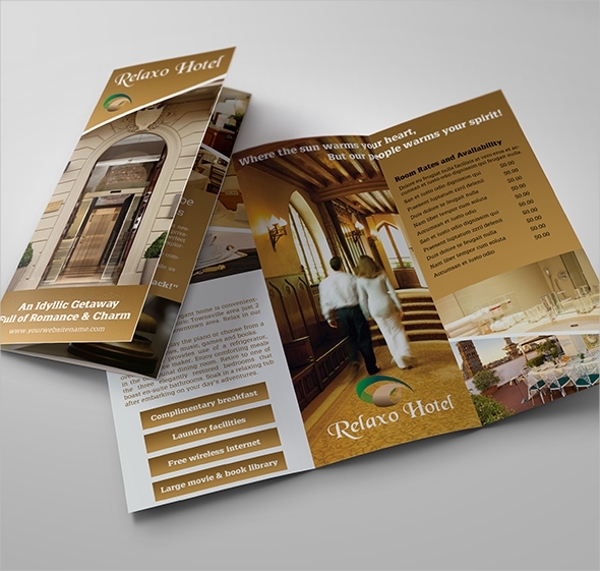 Bi-Fold Brochures have a bigger size than other brochure folds. That means you have a bigger space to work on for the cover. Use this to your advantage by looking for good quality designs that you can apply to it. These can be downloaded to make all the work easier on your end. 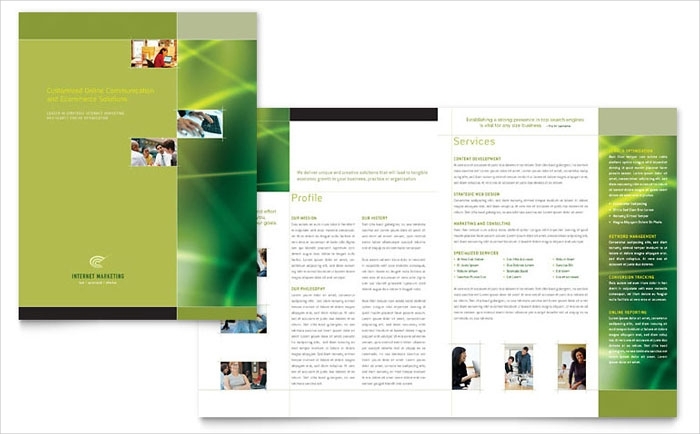 How Do You Make Covers for Brochures? Use lesser texts for your covers. Limit what you write and instead, let photos talk about what you have to say. Not all people will be interested in seeing a bunch of texts on the first page that they see. Find colors that are more attractive on the eyes rather than colors that are sore to see. Choose your color scheme to use and find one color from there to use as your background color. The lesser the better. Just like with the texts, illustrations should not also overwhelm the cover. Keep it neat rather than rowdy to make it look professionally done. Pick a font style that will compliment that theme that you have chosen. It can often be a turn off to most readers if they see that your fonts are not as good as how they expect it to be. Minimal. These are brochures that use a single color, or two the most. It has simple lines and cuts that compliment the background. This can be applied to any kind of brochure, especially those that are meant to be formal and for big businesses. Geometric. Meanwhile, geometric style uses different shapes which may look like broken or stain glasses in its designs. 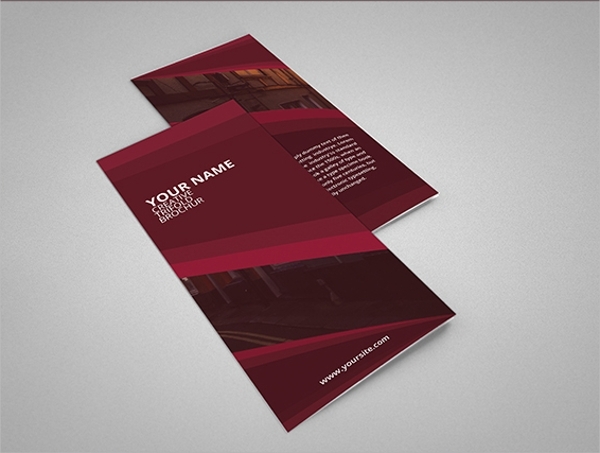 This design can use multiple colors but still look sleek enough to keep the professional look of a brochure. 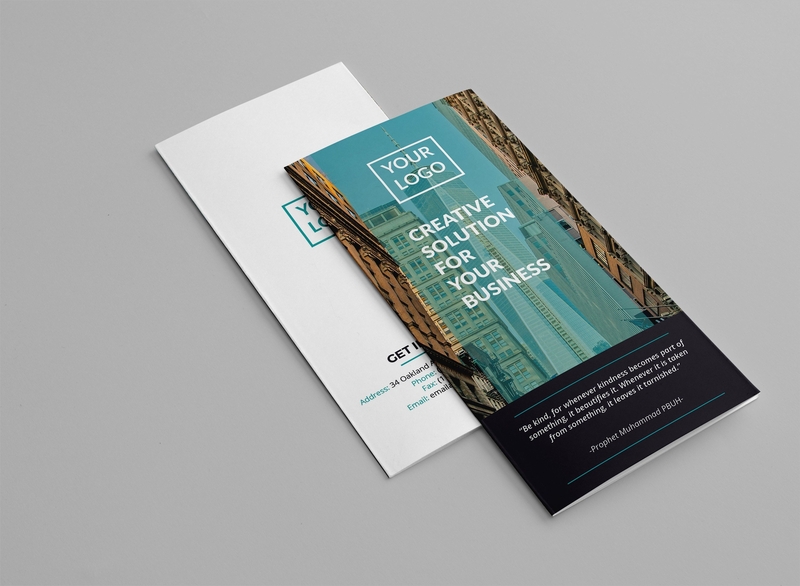 This is good for businesses which need something intricate and bold. Illustrated. 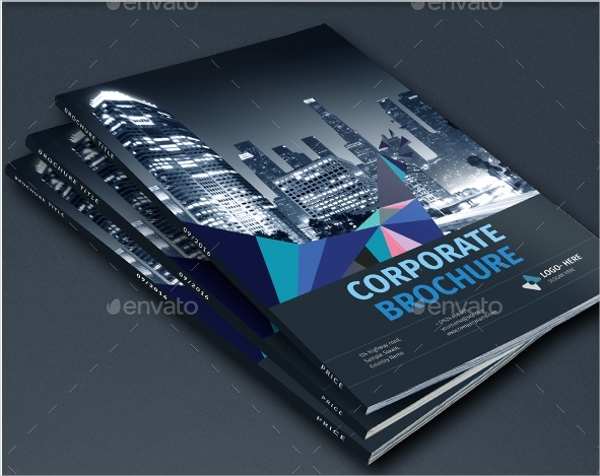 From its name, illustrated brochure cover designs are those that use a photo as its background. 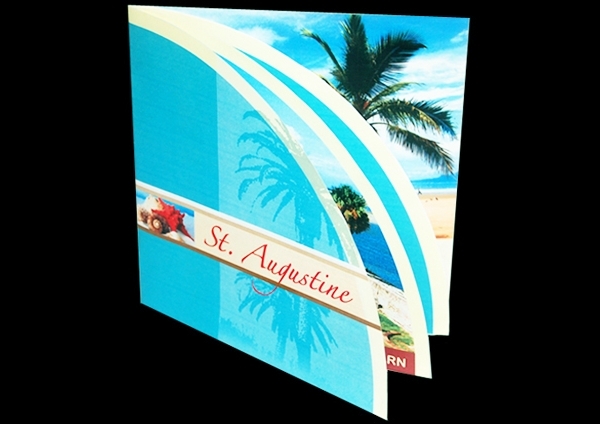 You will commonly find this in brochures that are for events, vacations, and other brochures that need to highlight places.